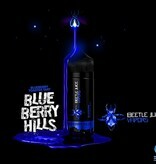 Traverse hills of blueberry with Beetlejuice's Blueberry Hills. Combining juicy tart blueberries and a golden flaky crust, this is the ideal morning vape juice treat. 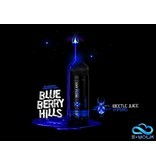 This high VG juice combines the potential of huge clouds with an unforgettable blueberry front note and finishes with a golden flake body. 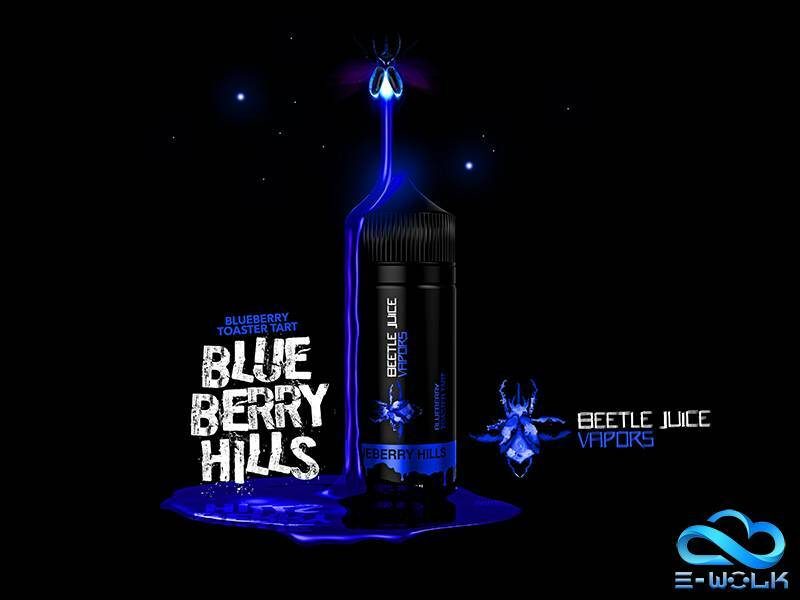 Stockpile your e-liquid arsenal with Blueberry Hills by Beetlejuice.